It’s an amazing paragraph in support of all the online viewers; they will take benefit from it I am sure. i enjoyed the variety of saivaite concepts…..
thank you for the appreciation and recommendation. 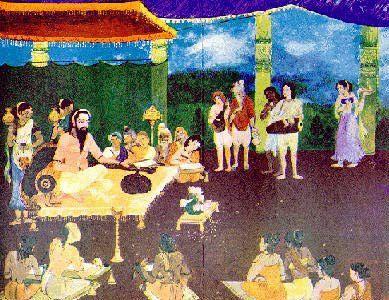 abhinavagupta was a many-sided genius .he excelled in each of his fields -tantra , kashmir shaivism, aesthetics ,literary criticism, nataya shastra and so on. he was an intellectual , a saint , a poet and a critic of high merit . it is hard to find anyone comparable to abhinavagupta in ancient indian annals or elsewhere in the world. and, as far the present period ;one does not even dare launch for a search in these days of specialization . 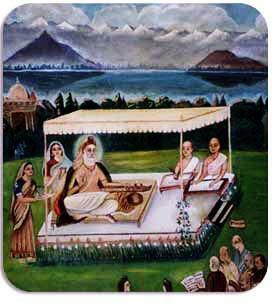 what i posted was just an outline with a slight emphasis on his contribution to pratyabijnya school of kashmiri shaivite monism ; it hardly does justice to the great man . there is a detailed treatment of shakthi , the embodiment of universal energy and consciousness , in his school. that might perhaps interest you. i hope to post , someday , on his lochana a commentary on dhvanyaloka ( a work of anandavardhana on poetics) and his abhinavabharati , a commentary on bharata muni’s natyasastra. great read on the multi-faceted genuis. it’s simply amazing to read and know about all our scholars who were also versatile. please keep posting. thanks you for the comment. as you said abhinavagupta was a many-sided genius . he excelled in each of his fields -tantra , kashmir shaivism, aesthetics , literary criticism, nataya shastra and so on. he was an intellectual , a saint , a poet and a critic of high merit . it is hard to find anyone comparable to abhinavagupta in ancient or present day india or elsewhere in the world. this is the first time i come across abhinava gupta! i am glad i could introduce him to you and a few others. 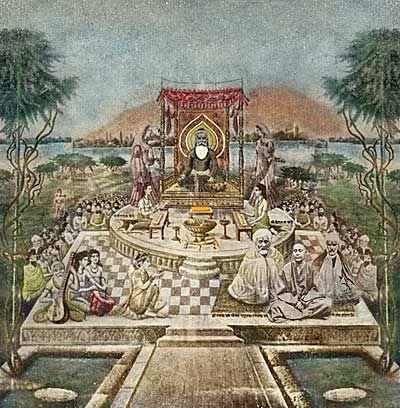 by any standard that was an exhaustive introduction to abhinava gupta, though you did concede personally that you could not do justice to his multi-faceted genius by equally introducing his other accomplishments/interests. please pardon me if i am wrong, i guess you should have also mentioned siva sutras …? why didn’t you? yes , one can hardly do justice to the multifaceted genius of abhinavgupta.. i hope someday to write about lochana his commentary on anandavardhana’s dhvanyaloka and also on abhinavabharati a commentary on bharata muni’s natyasastra . it is not that i would be doing any better , but just for the pleasure of it. as regards your remark on siva sutra .yes , i agree it is a major text of the kashmir saivism ( particularly of the kashmir school of consciousness ); but it is a text that is closer to vasugupta (8th century) to whom it was revealed , it is said .and , in that blog i tried to focus on abhinavgupta; and my remarks about kashmir saivism too were with reference to abhinavgupta. i had no heart to make it more tedious by straying further. 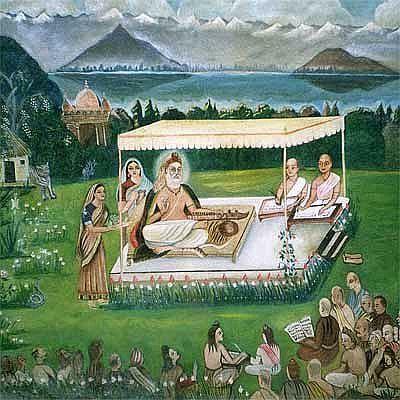 Sir,1)Can you please tell the difference between kashmir shaivism and advaita vedanta?…..which is astika(vedic) school?2)why kashmir shaivism is not considered as one among the 6 astika schools of hindu ism?3)weather abhinava gupta of kashmir got defeated by adi shankara and made black magic against adi shankara?4)krishna only said brahman is NISKRIYA, in geetha…but how can kashmir shaivism say athman is having activity?? ?…because abhinava gupta only wrote bhashya for bhagavath geetha….what he say for nishkriya brahman…of krishna there?and also Sir,1) why abhinava gupta is not considered as one among …the three great acharyas of india…that is 1)adi shankara 2)madhvacharya3)ramanujacharya?? ?or in other words…why he is not considered as a great mathacharya of india?